Current Maryville online nursing student, Elizabeth Miller, describes her online experience and why she chose Maryville. Additionally, Elizabeth discusses the support she receives from faculty and advisors. 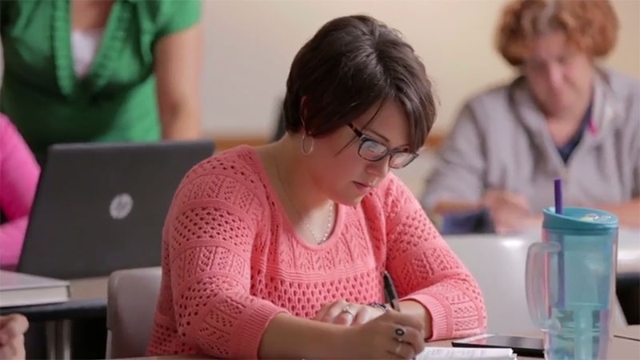 Deans, faculty, and other members of the Catherine McAuley School of Nursing discuss what makes Maryville’s programs distinctive and provide advice for perspective online nursing students. Dr. Elizabeth Buck, Assistant Dean for Nursing, discusses the difference between a DNP & a PhD. Dr. Buck further explains the Maryville DNP program, including the esteemed curriculum, the scholarly project, and expected outcomes for DNP graduates. 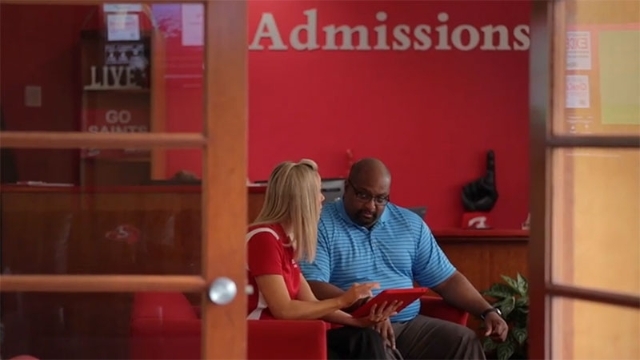 Senior Enrollment Advisor, Kim Grantham, explains what prospective students can expect throughout the enrollment process and how the Maryville team is here to help.